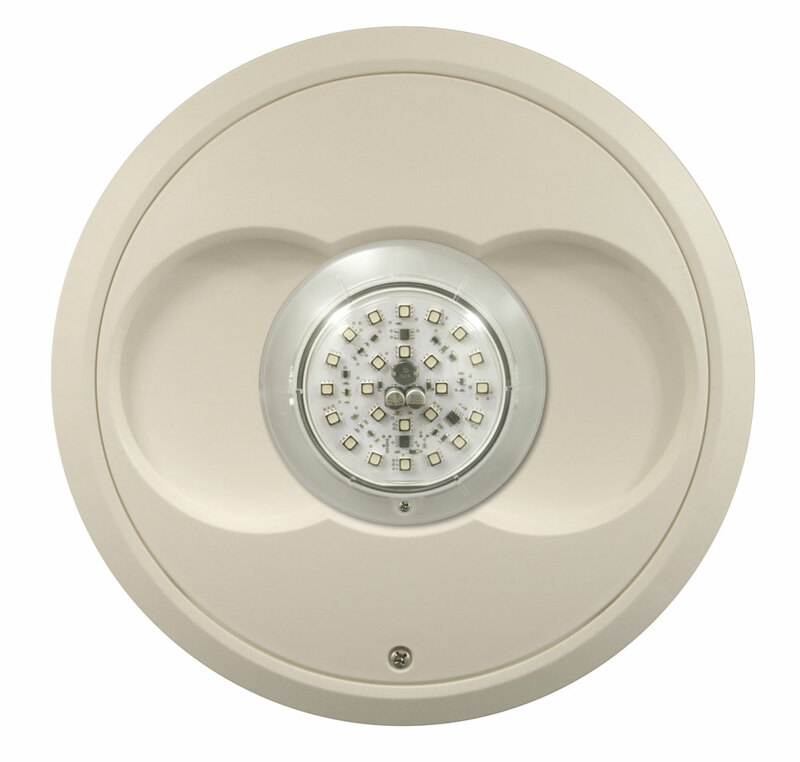 Nicheless LED lights provide efficient pool illumination with no hassle. 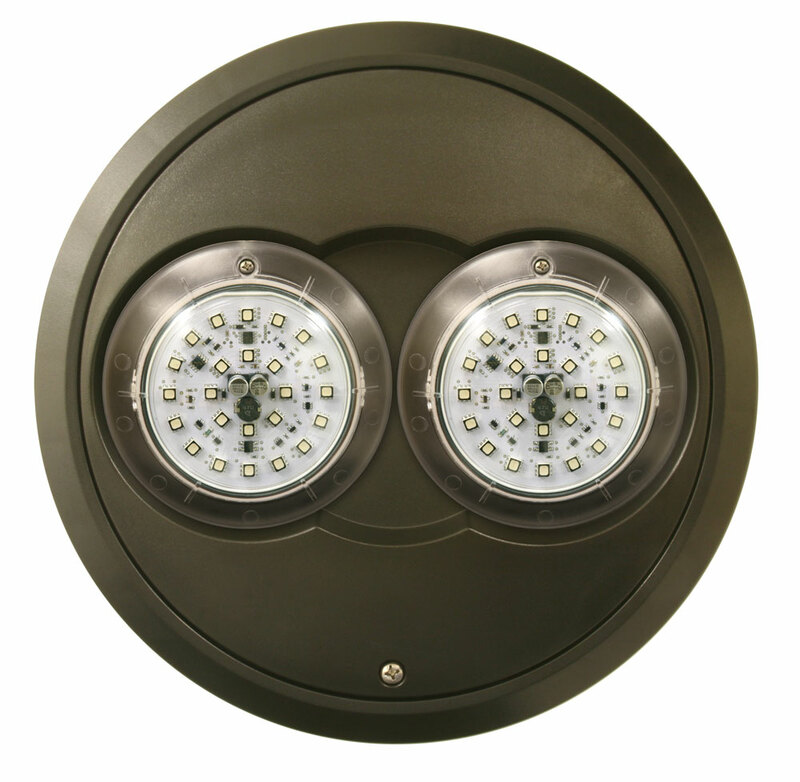 Rich, vibrant, energy efficient lighting solutions. 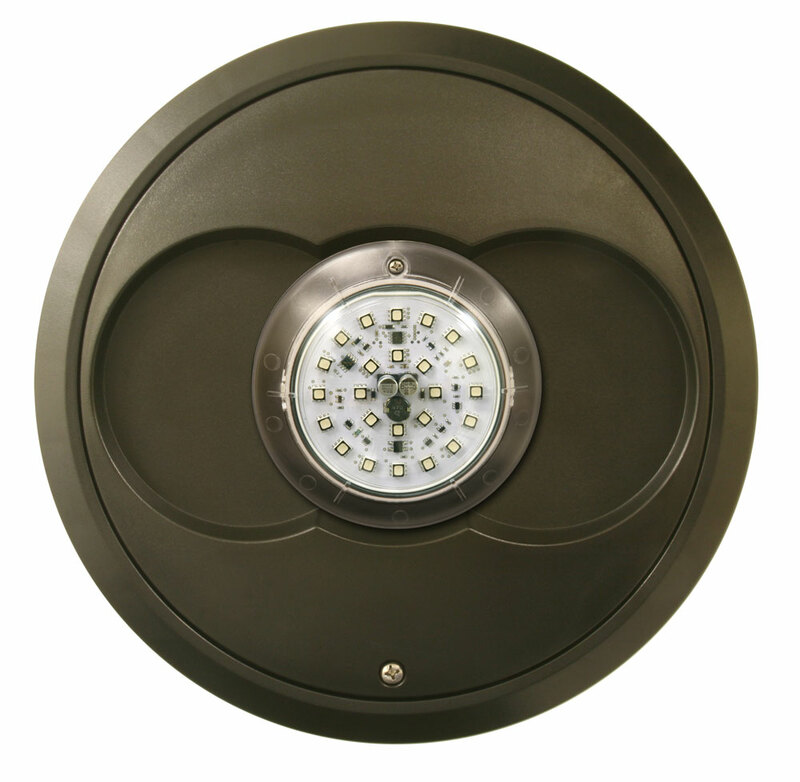 Jandy Pro Series Nicheless LED lights require no bonding or traditional niches, making the installation process quick and simple, resulting in a very low total cost of installation. 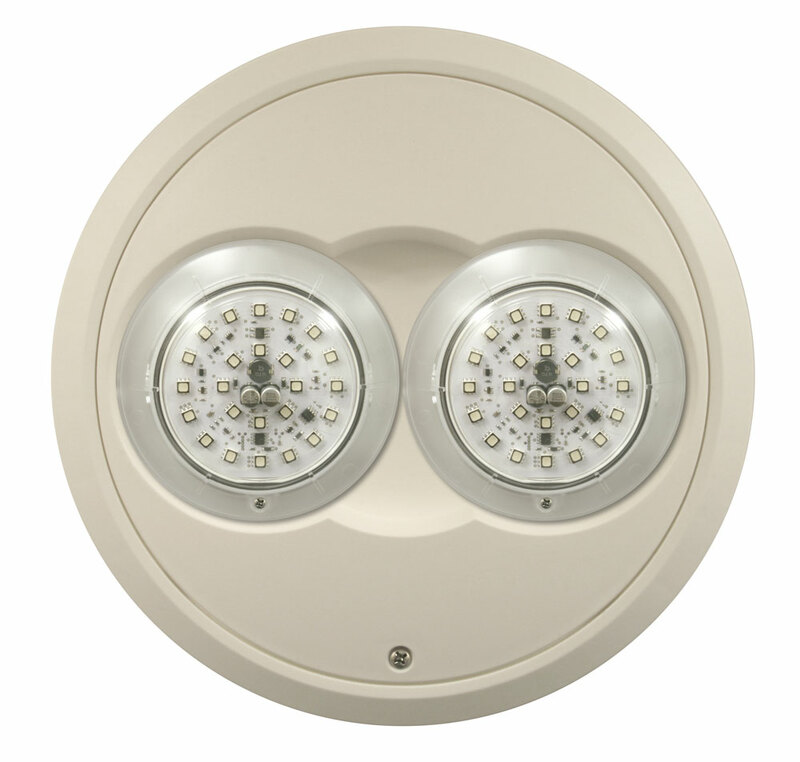 For lighting with fewer hotspots, use multiple lower power lights instead of one high power light. 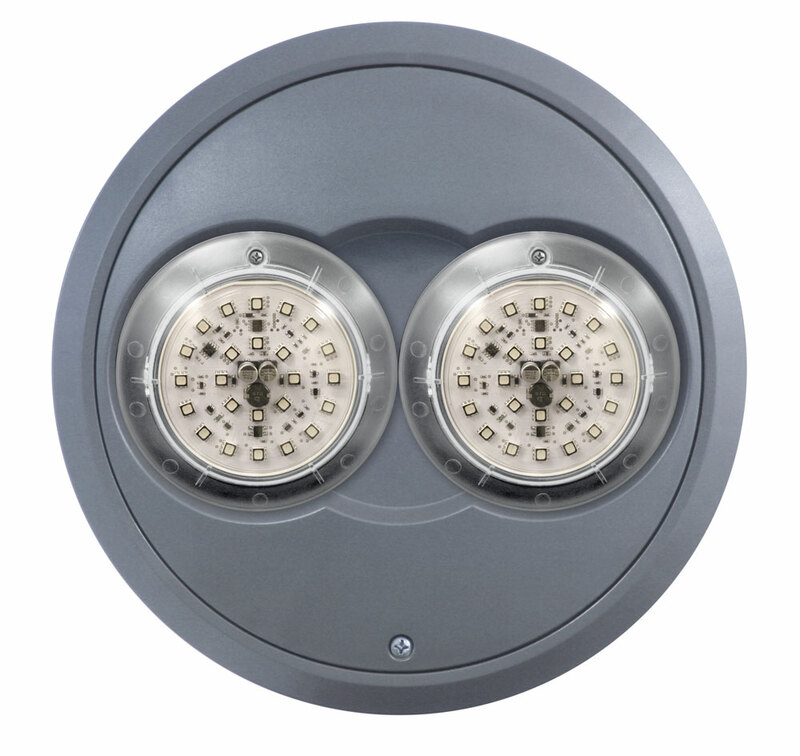 Jandy Pro Series Nicheless Lights are the perfect retrofit for fiber optic replacement, as they mount directly to 1-1/2" return fittings. Control your lights anytime, anywhere. With iAquaLink™, all pool features even the light colors, can be selected and controlled from your smartphone or connected device. To learn more, or to download the app, visit ca.iaqualink.com. 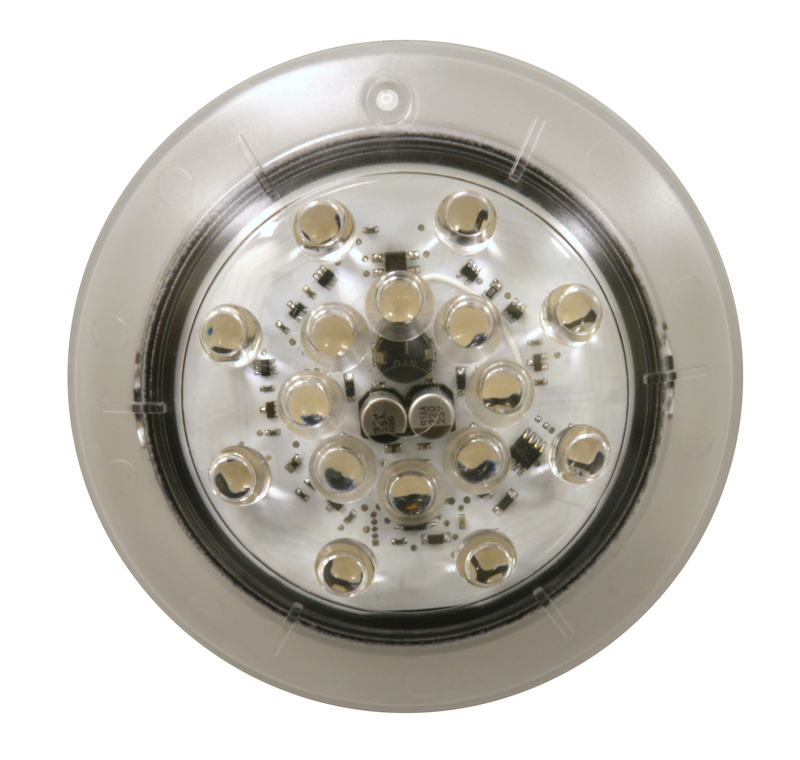 Jandy Pro Series Nicheless LED lights are controllable and compatible with AquaLink® automation systems. Covers and accessories also available.